Our friends over at Cubebrush have integrated the Sketchfab player into their digital artists’ marketplace for some time now to help creators sell their work by showing interactive previews in 3D and VR. 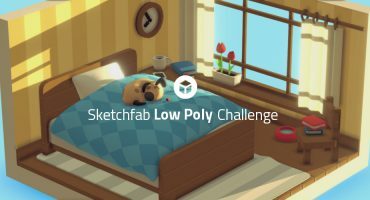 Now they’ve added support for Sketchfab on their forums making it easier than ever for artists to share their work on the platform. Visit Slava’s page on Cubebrush to see our player in action. To celebrate the news we’re sponsoring Cubebrush’s latest international environmental art contest: Worlds Challenge. The contest is offering prizes worth over $15,000. 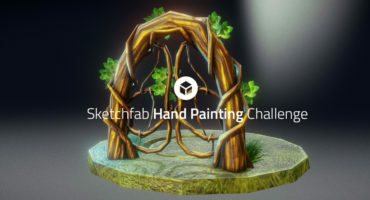 In addition to the chance to win PRO memberships we’re also offering an additional $500 prize for the best submission (or props/partial submission) we see uploaded to Sketchfab with the tag #CubebrushWorlds2017. 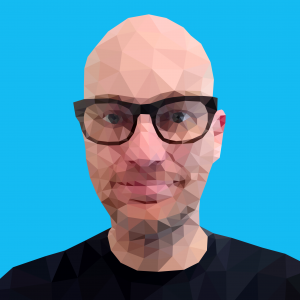 In the 3D category, projects can have teams of up to 3 people. Artists must post on the Cubebrush forums from concept to finished product to encourage feedback and demonstrate project development. The deadline for the contest is September 17th. At which point a panel of industry veterans will determine the winners. The winners will be announced in the first week in October. For more information on the contest rules, visit the Cubebrush page.